OCP is a Super-Precision bidding system loosely based on descriptions of Super-Precision by Benito Garozzo & Giorgio Belladonna, and also by Eric Jannerstern. I say loosely, because over the years OCP has developed in many directions away from the Super-Precision of the 1970's and 1980's. OCP makes more extensive use of Asking Bids, Lebensohl and has advanced techniques for coping with interference in Asking Bid sequences. The original system that I developed firstly with Bob Bradbury in the early 1980's, and later with Jason Hackett was a system primarily intended for use in Team events. Some of the Openings only gained Restricted or even Experimental licences at the hands of the English Bridge Union, but most of the system is equally applicable for use in Pairs events. In recent years, the system has developed even further, with more extensions and some new Asking Bids. Since 1992, however, I have played exclusive online via Bridgebase Online and the restrictions that the EBU or ACBL would place on us do not apply there. BBO is where I play my Bridge these days. It's the world's best Bridge site and provides a wealth of facilities. 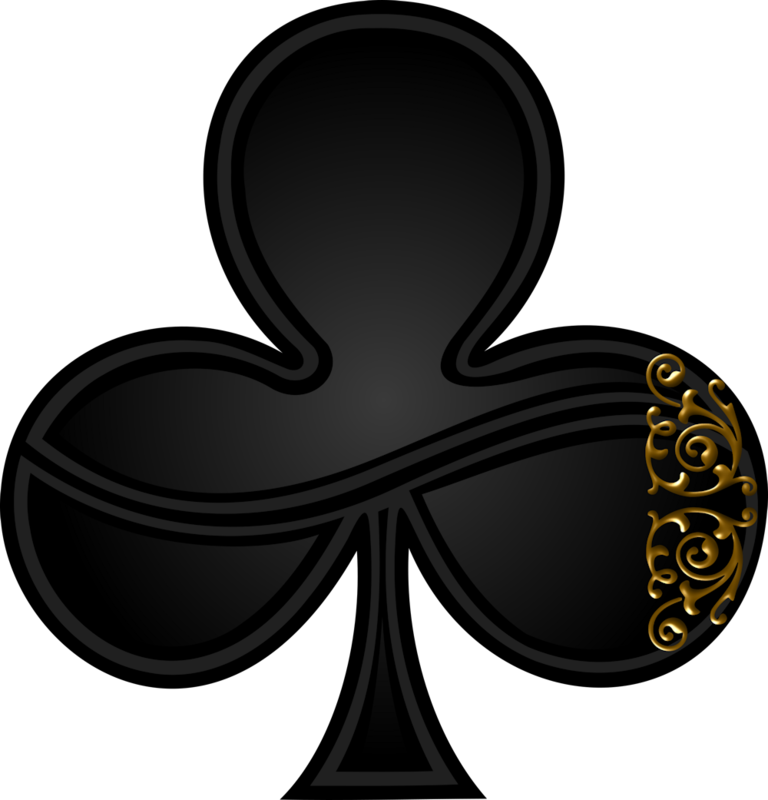 The Intermediate/Advanced Club (IAC) on Bridgebase Online is a friendly and relaxed private Club for players who want to improve their Bridge. A number of regular teaching classes are held in IAC and I (OliverC on BBO) run a regular 12-month Course on OCP Super-Precision in IAC, each Saturday at 9pm GMT/UTC. Regular practices are also held during each week, hosted variously by lute57, RogerPfi and Maysie. This site gives full details of the Super-Precision that I teach (OCP) for people attending those classes and any else interested. Details of the system can be found via menu at the top of the window. The site is extensive and there is also an message Forum where OCP devotees discuss the system and assist each other in their studies. 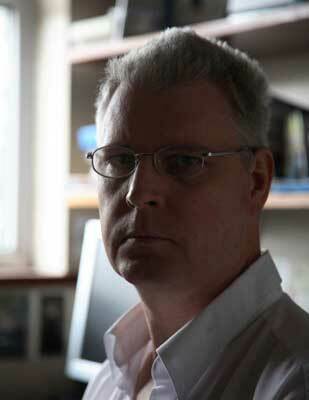 Roger's site is home to the magnificent aaBridge (great for helping you to learn OCP), ChatAssistant (for the BBO windows client) and AlertHelper (for the BBO browser client) utilities. 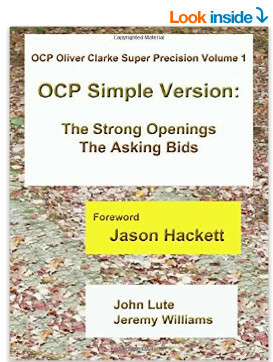 If you haven't already grabbed yourself a copy, all three volumes of John Lute's description of OCP are now available via Amazon. Volume 1 covers Strong Openings, Volume 2 the Intermediate Openings and Volume 3 the Complex System. Those four sessions will complete the mini-series on the Complex version of OCP.